New York, NY – October 2, 2017 — Superadio Networks has announced an affiliation and sales agreement with Marvin Sapp’s Praise Place, LLC to syndicate The Marvin Sapp Radio Show, a weekly radio show hosted by the Grammy nominated and multiple Stellar, Dove, and BET Award winning Gospel artist. All affiliate and national advertising sales will be handled by Superadio and American Urban radio Networks (AURN). 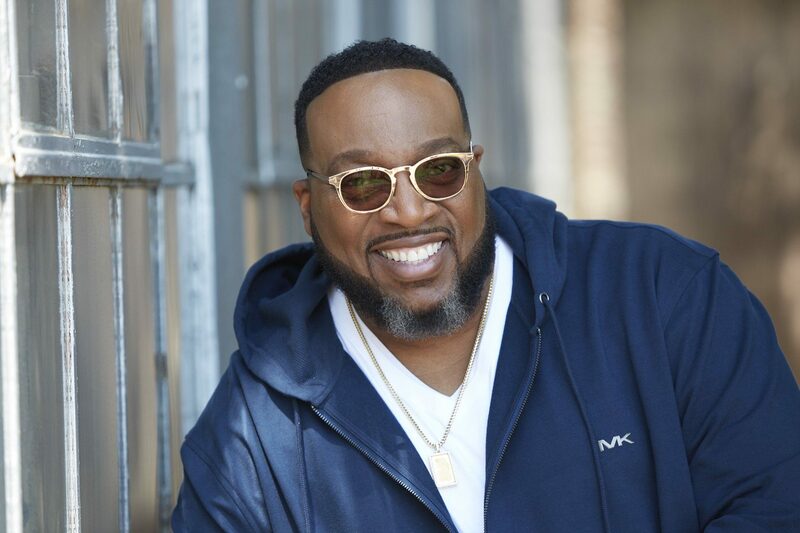 The Marvin Sapp Radio Show is a 2 hour show spotlighting the best in Inspirational and Gospel music, entertainment news, artist interviews and weekly features including “Marvin’s Motivational Moments” and “Ask Marvin”. The Marvin Sapp Radio Show currently airs on WNWZ-AM/Magic 104.9 FM Grand Rapids, MI. For affiliation information on The Marvin Sapp Radio Show, call Superadio at 212 609-1168 or 508 630-0344. About Superadio Networks: Superadio, LLC. is owned by Access.1 Communications Corp., which also owns the American Urban Radio Networks (AURN).